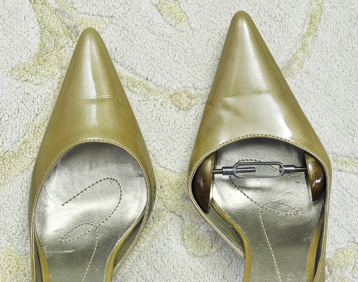 Shoes fit better – magically! 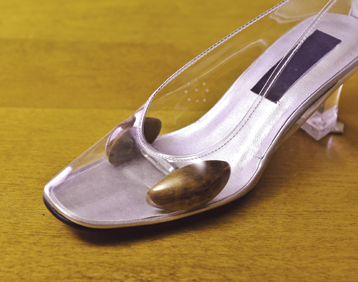 Say goodbye to painful tight-fitting shoes! 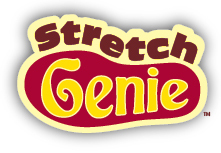 STRETCH GENIE is the miracle stretching system that customizes the fit of your shoes. Feel the difference in just one application. 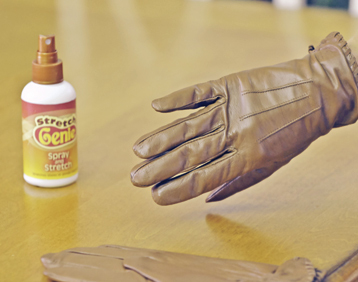 STRETCH GENIE solution quickly penetrates leather to relax and soften fibers. 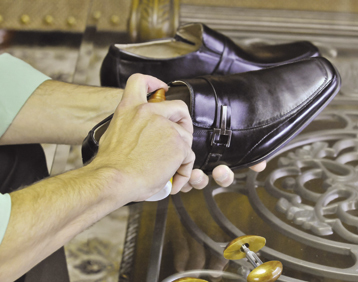 The system can be used two ways: simply spray the solution on the inside of your shoes and walk to stretch them until a comfortable fit is achieved; or use the STRETCH GENIE expanders to gently adjust desired shoe width. Relieves discomfort from bunions, corns, calluses, hammertoes, and uneven foot sizes.